CELEBRATING THE ACHIEVEMENTS FOR OUTSTANDING CONTRIBUTION ! 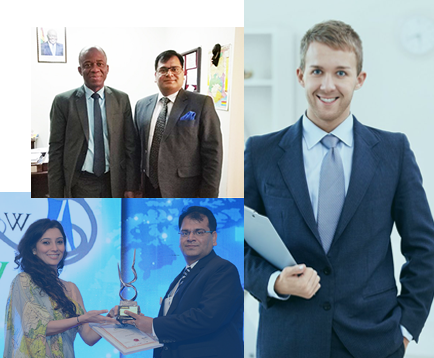 Medilinks India aim to publicly recognise and celebrate the achievements of people and organisation who have made an outstanding contribution to Health Services and Business. Showcase achievements in Health Sector. Inspire others to achieve Excellence in providing Health Services. Encouraging others in promoting Health & awareness. 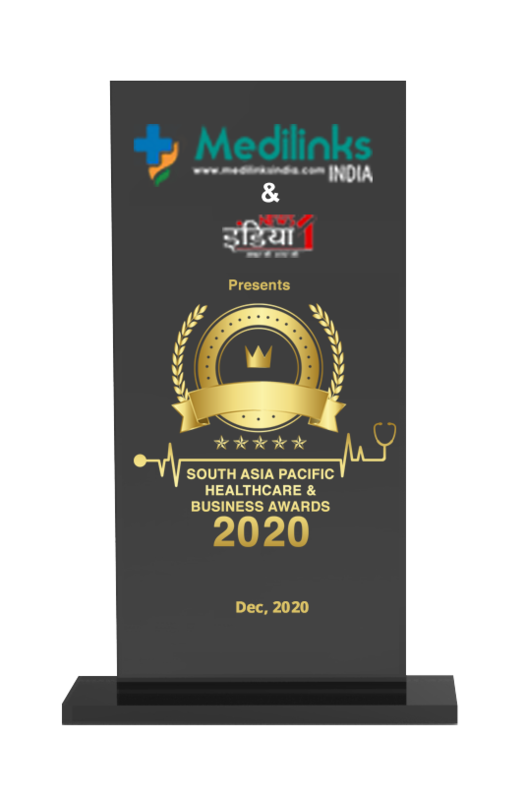 Medilinks India, a rapid growing management consulting company is introducing prestigious south Asia pacific Health & Business Award’ 2019 for the Healthcare giants and leading specialists contributed in paradigm shift of Healthcare Sectors across South Asia Pacific Region. This is to recognise them for their contribution in the current scenerio where Indian Health Sector is developing day by day, it is a necessity to bring technology, ideas appreciations on the platform where it should be discussed to contribute Awareness. Thus, Medilinks India is proud to organise this event in the interest of Health Care Sector and public. Extensive Media Coverage & PR with the Partners. Entry passes and Lunch Coupon Complimentary.